Short on time? 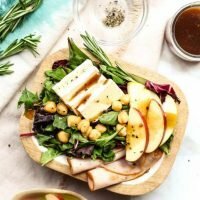 Try this Turkey, Apple and Brie Salad for dinner and enjoy turkey sliders the next day for lunch. 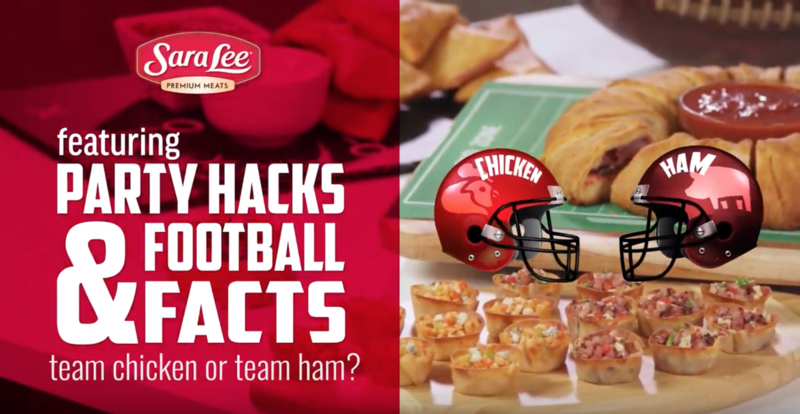 With Sara Lee® Premium Meats, you can elevate any meal occasion. I live for a good cooking hack. 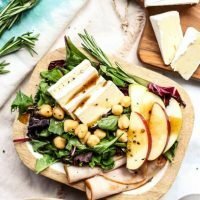 As a busy WAHM, I’m constantly looking for ways to make a quick dinner that’s wholesome and full of flavor. One way is to make a couple of meals at a time (cook pasta for one dish while you chop veggies for another) and another is to use leftovers from one meal and add a few ingredients to make a whole new dish. That’s the inspiration behind this recipe. 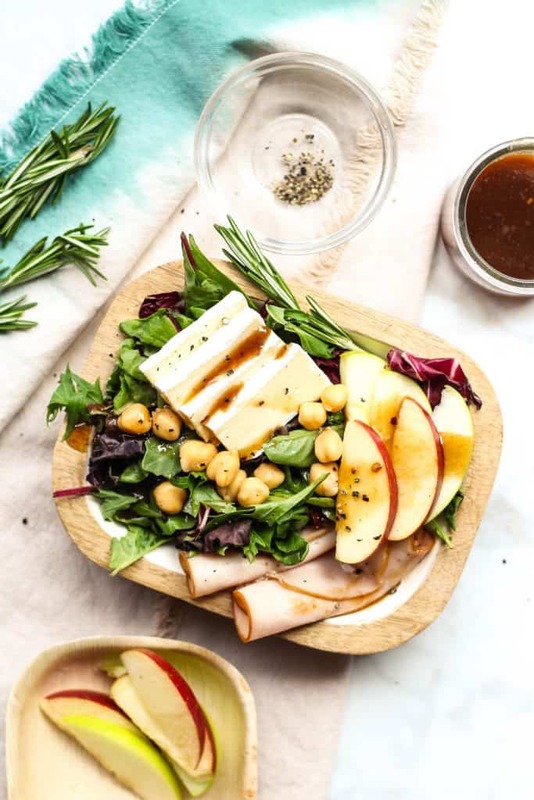 I love the idea of a salad/meal bowl full of autumn-inspired flavors, so I stopped by the store to pick up some Sara Lee® Honey Roasted Turkey Breast at the deli counter as well as brie cheese, fresh spring greens and some apples. 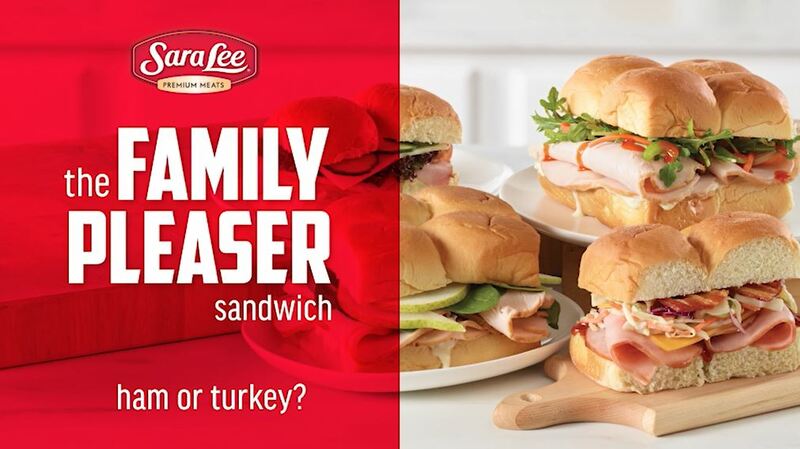 Sara Lee® is my go-to for premium quality deli meats at an affordable price point. 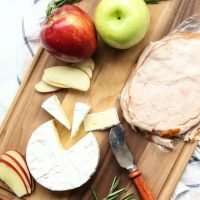 I feel good about feeding my family high-quality deli meats, and I love to try all of the new trending flavors in my favorite seasonal dishes. 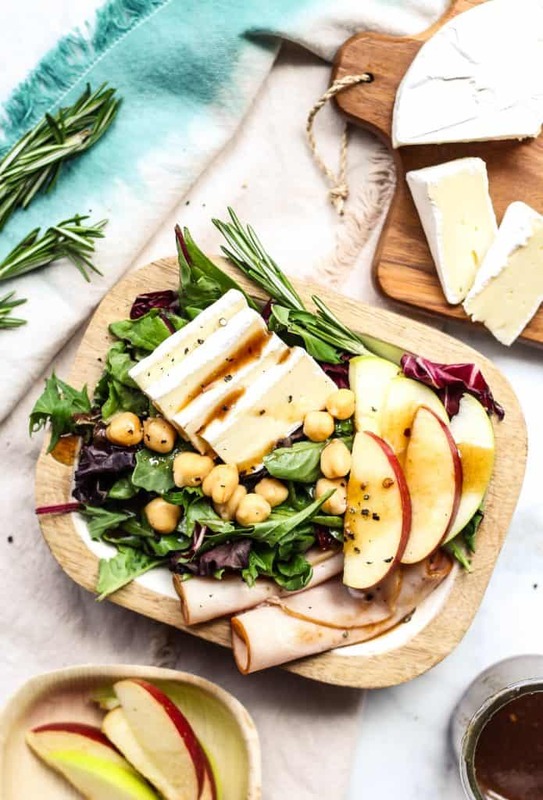 For this Turkey, Apple and Brie Salad, start with a bed of spring greens. Add rolled turkey slices, chickpeas (can roast if you like! 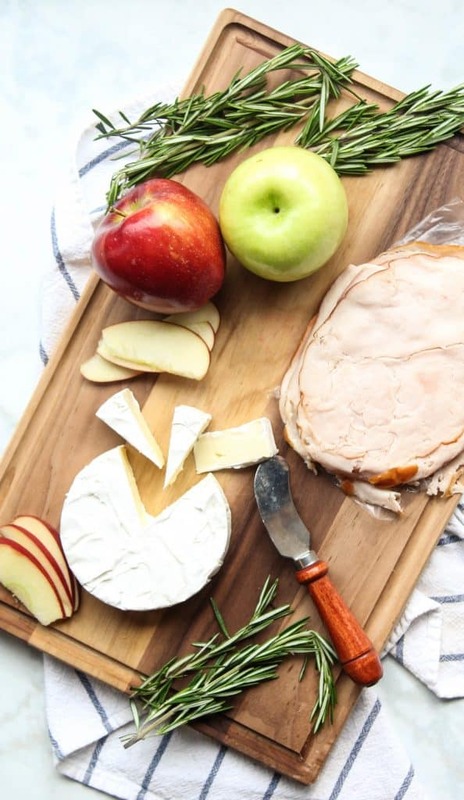 ), sliced brie cheese and sliced red and green apples. Top off with a vinaigrette dressing and plenty of fresh cracked pepper. 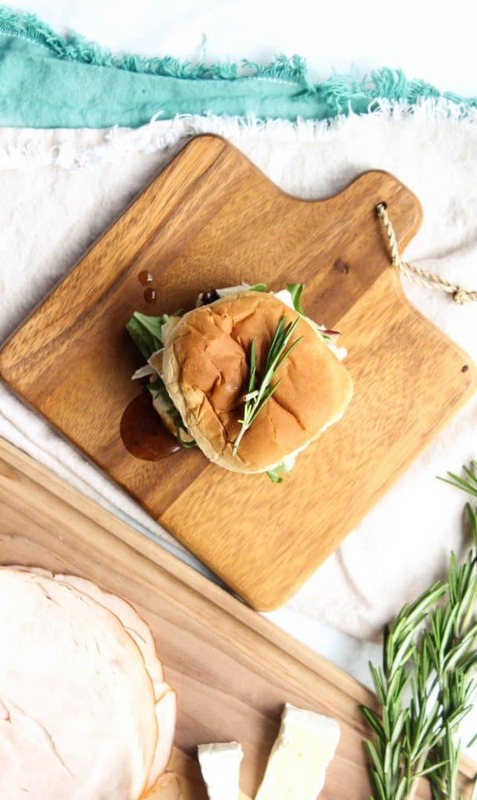 The next day, use the turkey, spring greens, brie cheese and apple slices to make little slider sandwiches perfect for lunch or a snack. I drizzle on the salad vinaigrette for some added flavor. Yum! Isn’t it fun to get two meals out of one? I love meal shortcuts like these! 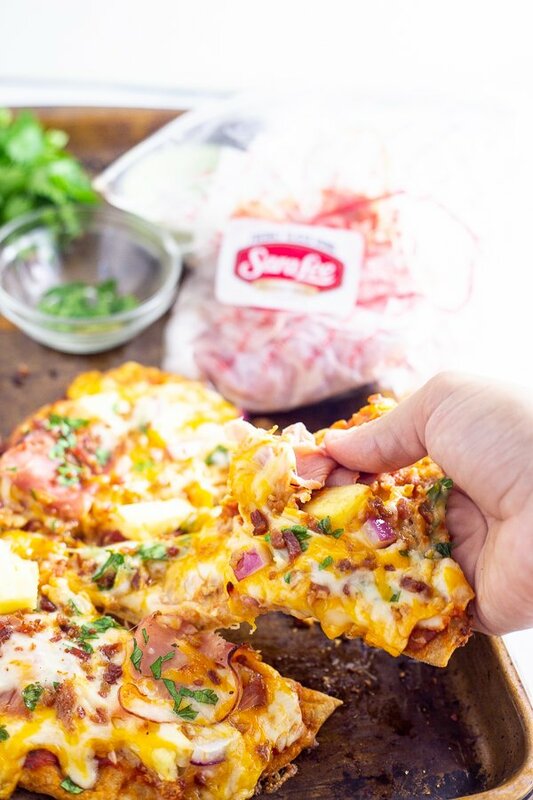 Check out Sara Lee® Premium Meats for your favorite dinner and lunch recipes. 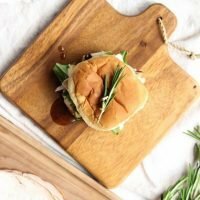 And go HERE for delicious recipes your whole family will love, how-to videos, meal hacks and more!